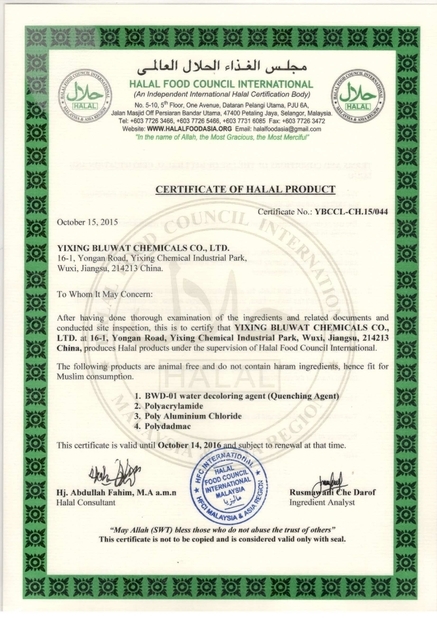 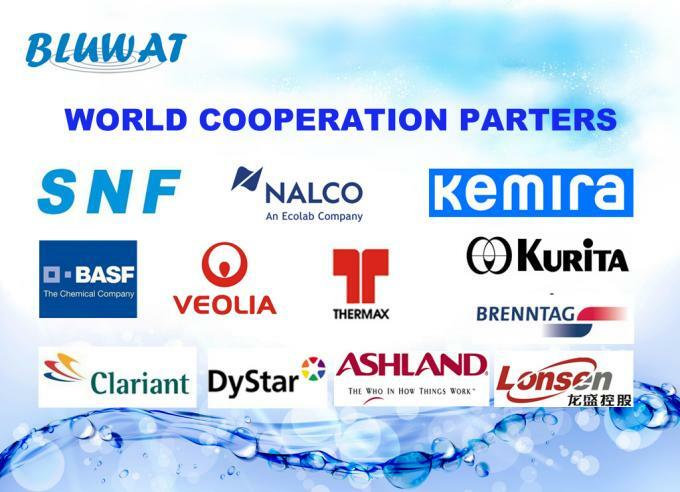 Under here with, we would like to confirm that BWD-01 water decoloring agent and PAC supplierd from BLUWAT had good perfromance. 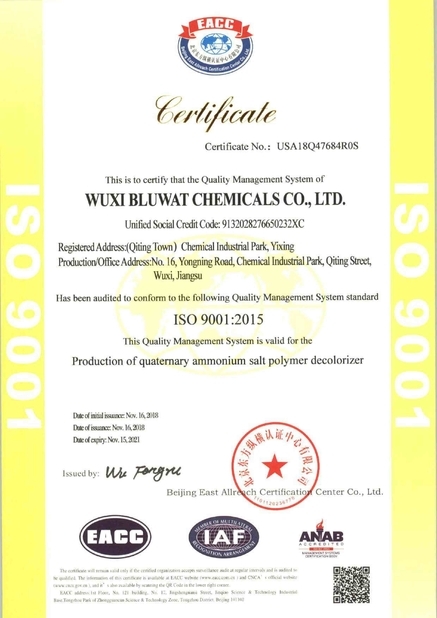 Under here with, we'd like to certified that BWD-01 water decoloring agent of 200tons suppplied in 2015, works so well. 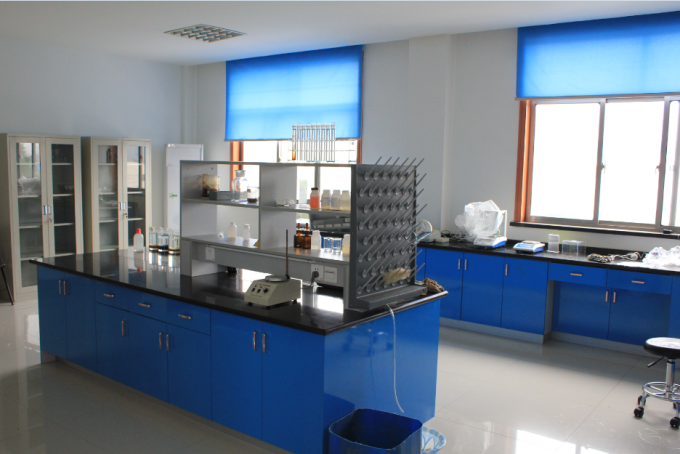 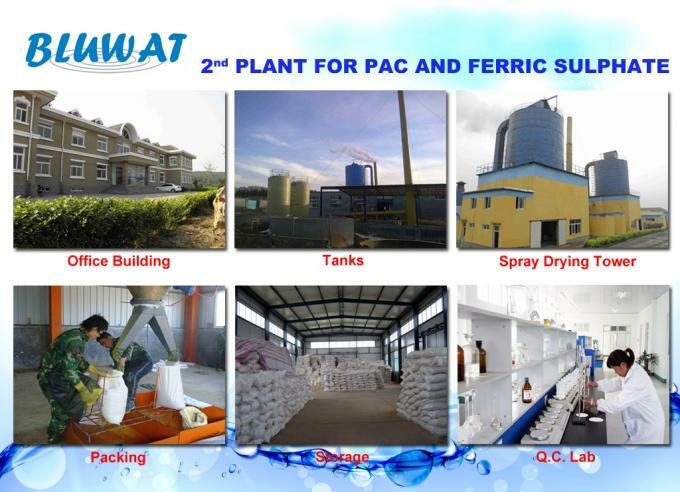 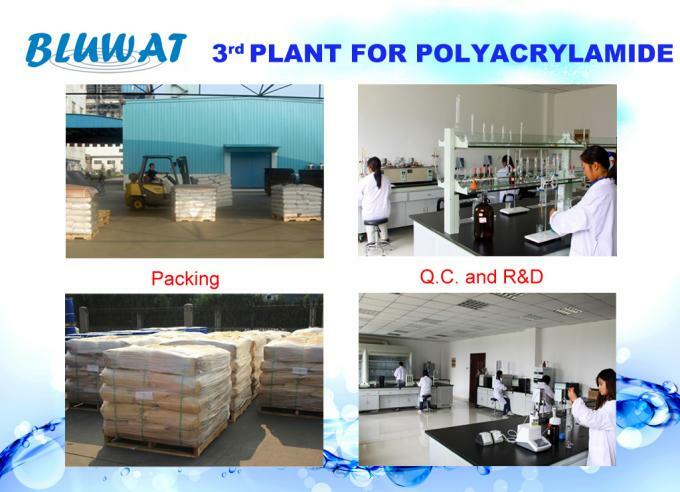 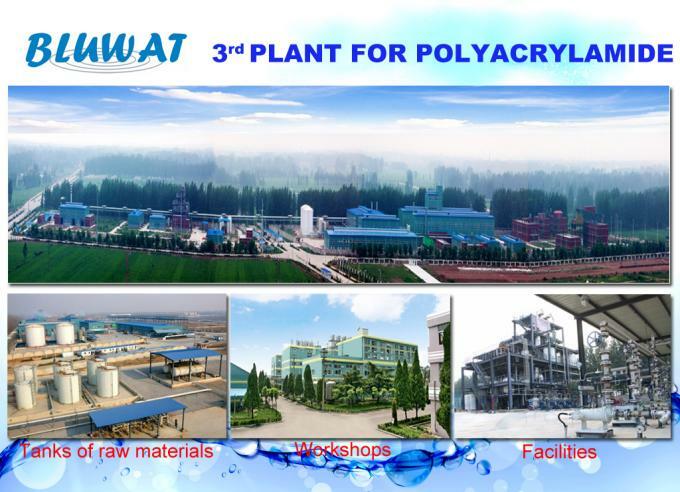 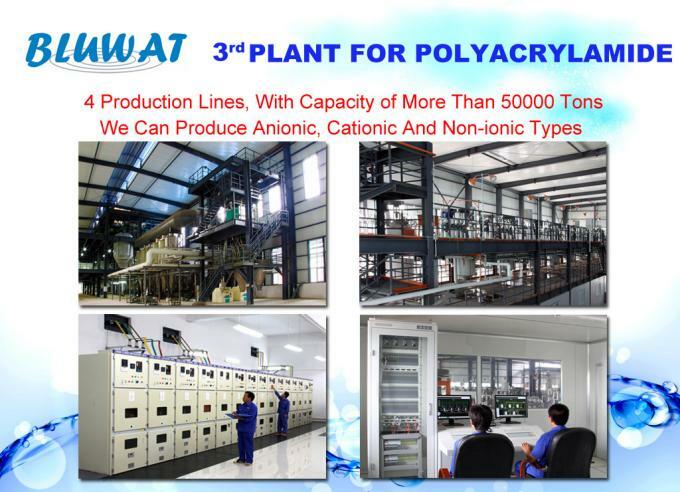 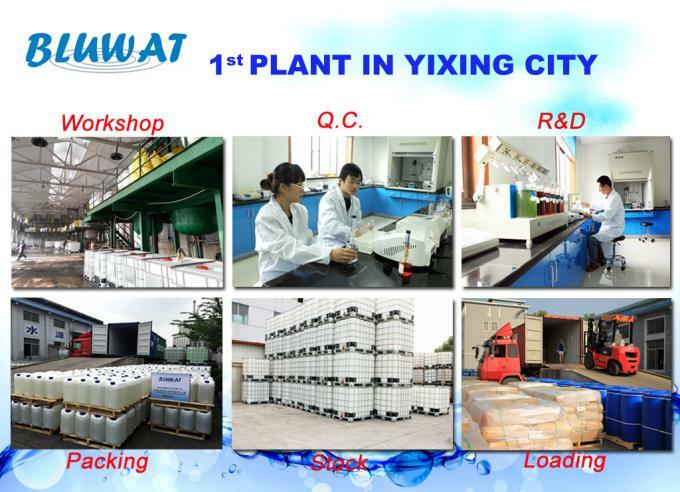 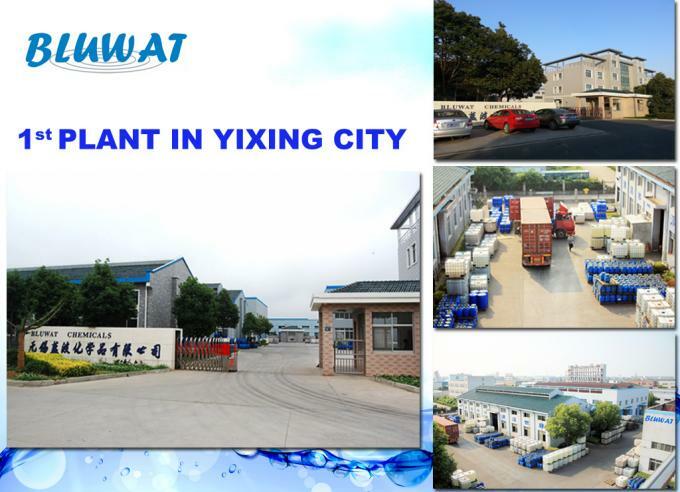 Bluwat Plant in Haibei in 2007: producing polyacrylamide with all grades, it is one of the Top 5 producers in China. 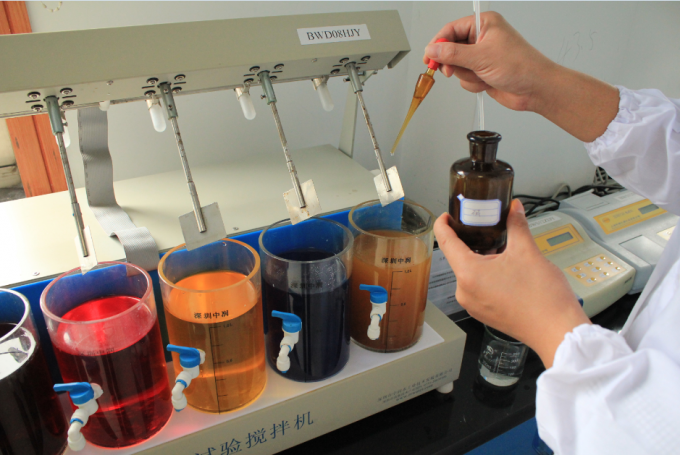 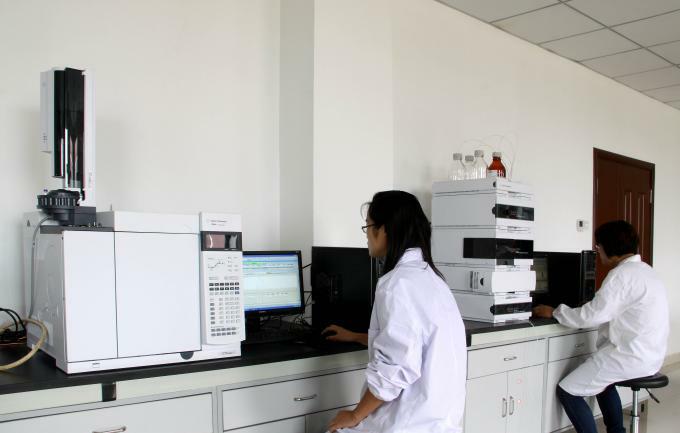 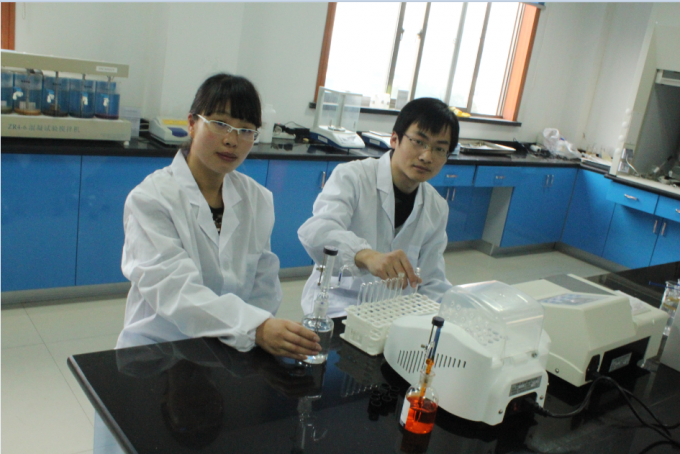 Bluwat has different labs, more than 20 experienced engineers for product research and development.